Witness the thrill of the British Grand Prix at the Silverstone Circuit - a once-in-a-lifetime experience for any Formula 1 lover. Enjoy VIP hospitality while at the race, including 5* catering, full bar and seats in the exclusive Luffield grandstand. 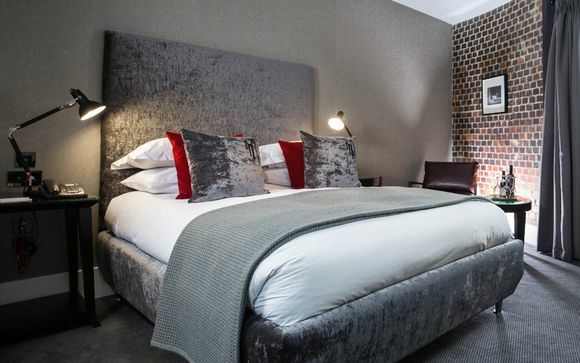 After a long day of excitement, return to the Malmaison Oxford - a converted medieval castle, located in one of the most historic parts of the city. The F1 circuit at Silverstone is a super slick modern wonder. After an investment of over £5million in 2011, the track has everything one might expect for Grand Prix expertise at the wheel. Cornering that will keep you tense & sharp-angled bends are yours to enjoy! Last year Lewis Hamilton won the race, to the delight of his home crowd. Can he repeat the feat in 2017? As a VIP Guest of one of the F1 Teams you will be in prime position to find out. Make your own way to Malmaison, Oxford where a Standard Room has been reserved for your choice of 1 or 2 nights on a Bed & Breakfast basis. After breakfast at the hotel, make your way to Silverstone where private parking has been reserved. The journey to the circuit takes approximately 60 minutes by car. Or, why not take the hassle out of things by booking your own chauffeur driven transfers? 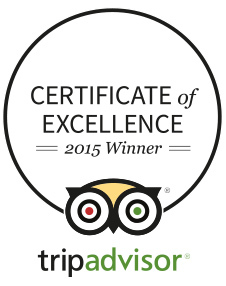 At your leisure, make your way back to your hotel. Enjoy a leisurely breakfast before checking out. Located in a converted prison in a medieval castle, Malmaison is in Oxford Castle Quarter - one of the oldest, busiest and trendiest spots in the city. Prix Qualifying or, if one days racing is enough, why not explore historic Oxford? Enjoy fine dining in the stylish Brasserie or sip cocktails in the hotel’s trendy bar. 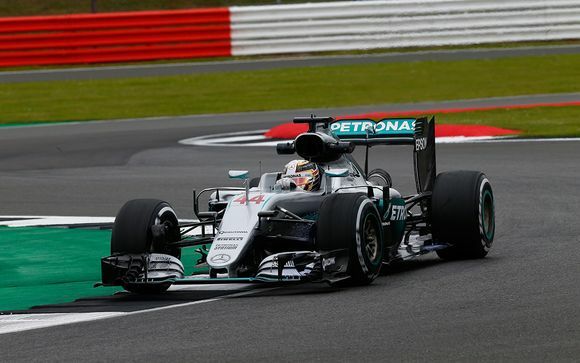 The journey from your hotel to Silverstone is approximately 60 minutes. You may choose to add chauffeur driven luxury transfers (Mercedes E class or similar) to Silverstone at the next stage of booking.